Human beings are hard-wired to do things, and, if anything, the pace of modern life has intensified that basic instinct. Our culture encourages us to maximise our time, to keep To Do lists, and to cram our diaries with appointments. Many of us, if we’re honest, are obsessed with “getting stuff done”. In most aspects of life, this emphasis on action serves us well, but in others it doesn’t, and one of those is investing. Ofer H. Azar, an economist at Ben-Gurion University of Negev in Israel, is an expert on how people make important investment decisions. 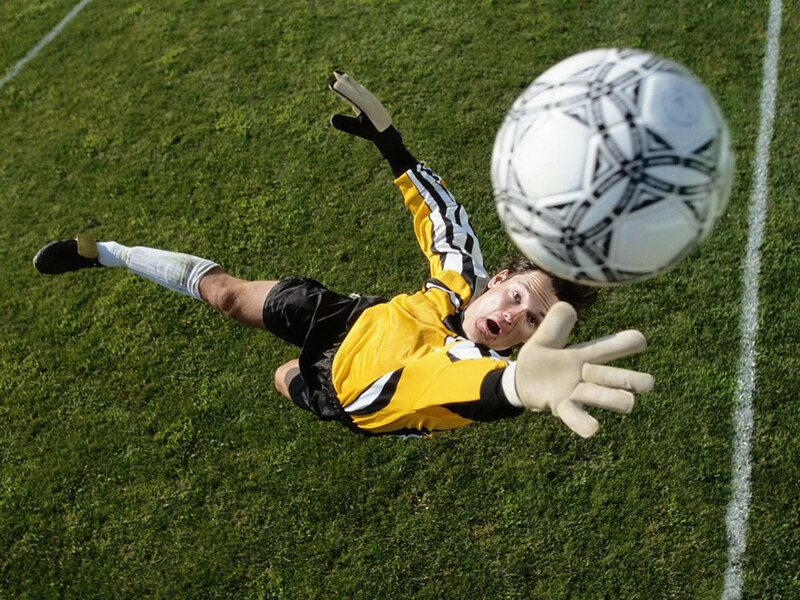 In 2007, he conducted an experiment involving professional soccer players — specifically goalkeepers. He wanted to find out how they dealt with a high-stakes decision they have to make on a regular basis, namely how to save a penalty kick. Because 4 out of 5 penalties result in a goal, it’s tough challenge. What Azar wanted to know was whether there was anything a goalkeeper could do to increase their chances of success. His research team analysed more than 300 kicks and concluded that the action that was most likely to prevent a goal being scored was, perhaps surprisingly, to stand in the middle of the goal and do nothing until the trajectory of the ball can be seen. This resulted in a success rate of 1 in 3 — far higher than the average. But goalkeepers very rarely do that. Instead, they typically try to guess which way the ball is going to go before the player’s foot has actually made contact with it, diving left or right, to try to be in the right spot when the ball arrives. The researchers found that diving left resulted in success 14% of the time, and diving right only 12.6%. 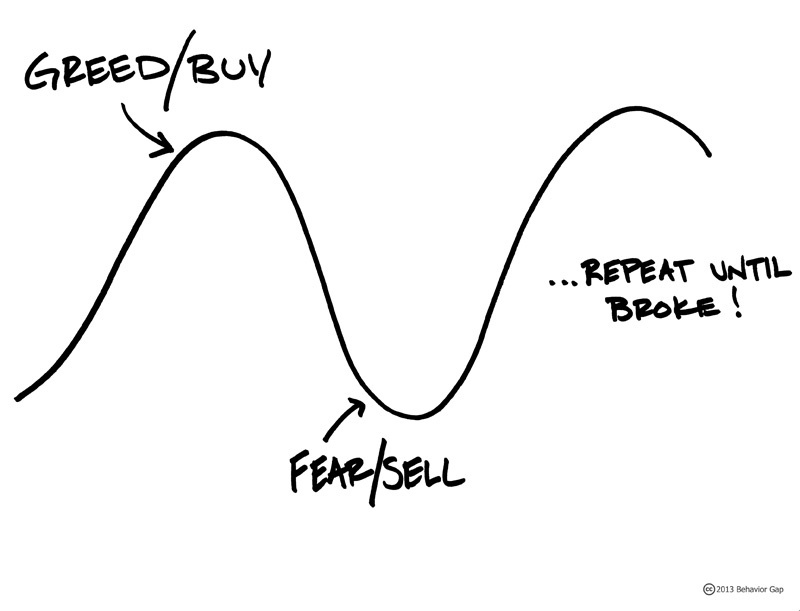 When faced with big decisions of their own, investors tend to do the same. In other words they opt for action rather than inaction. For instance, they choose to buy something, sell something or tinker with the balance of their portfolio. But there’s a wealth of evidence that shows that, in most cases, they’re better off leaving their portfolios exactly as they are. That begs the obvious question: why do most investors tend to act in a way that delivers below-average outcomes? Well, let’s go back to the penalty-kick experiment for a moment. Mr Azar and his team found that it was mainly to do with the goalkeeper’s emotions and the response of their fellow players if they failed to make a save. By taking action, even if it didn’t actually achieve anything, at least they were seen to be doing something to try to prevent a goal. What stopped them standing and waiting was the fear that people would think they weren’t trying, even though, rationally, it offered the greatest likelihood of success. It’s exactly the same with investors, and that includes professionals. Because active fund managers and investment advisers are charging fees for their expertise, they feel they need to do something to justify those fees, even when the best course of action is not to act at all. Again, there is plenty of evidence to show that funds with the highest turnover, i.e. the funds that trade the most, tend to produce lower than average returns. By contrast, funds that keep their transaction costs to a minimum are far more likely to outperform. 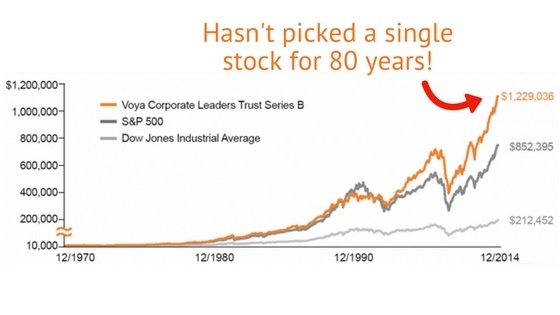 For instance, one of the best-performing actively managed funds is one that hasn’t picked a single stock since 1935! Of course, it isn’t just professional investors who are prone to this bias towards action. 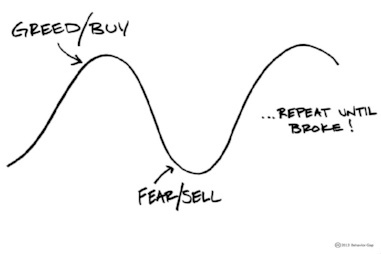 Ordinary investors are constantly tempted to act on what they see in the media. Ideally, investors should be holding onto their chosen investments for decades, but Credit Suisse estimated in 2015 that the average US stock is held for just 17 weeks. 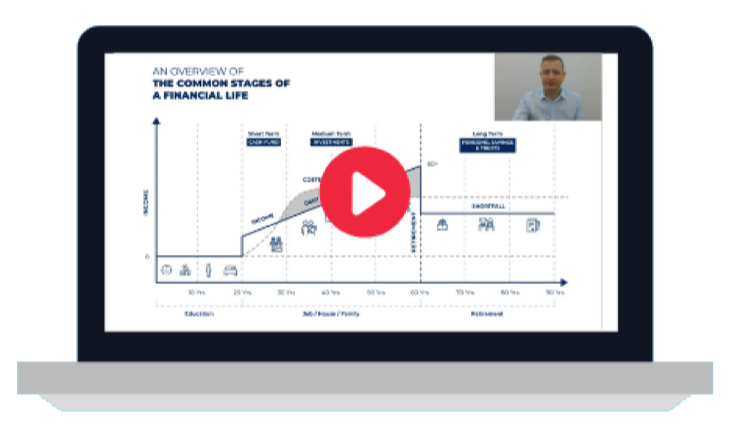 An investor who trades assets with anything like that kind of regularity is going to be paying very considerable transaction costs which, over time, will have a highly detrimental impact on their returns. If you’re a new investor, or you don’t have much to put away, simply set up an index account with an investment firm that lets you invest automatically in a low-cost, diversified portfolio, and resist the temptation to chop and change. If you have more to invest, or if your circumstances are more complex, you should find a suitable adviser, with an evidence-based investing philosophy, to devise an investment plan to suit your needs and help you stick to it. 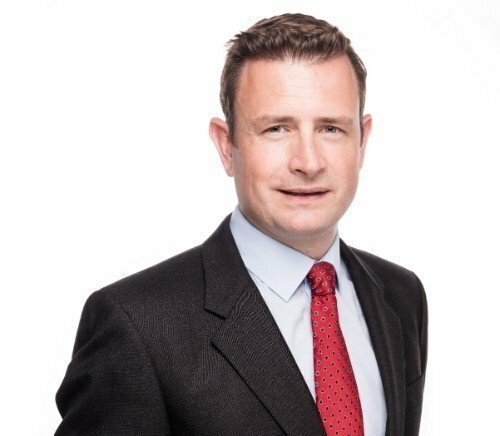 Do you have questions about active vs passive investing? Why not download our free eBook, or ask us using the comments box below.